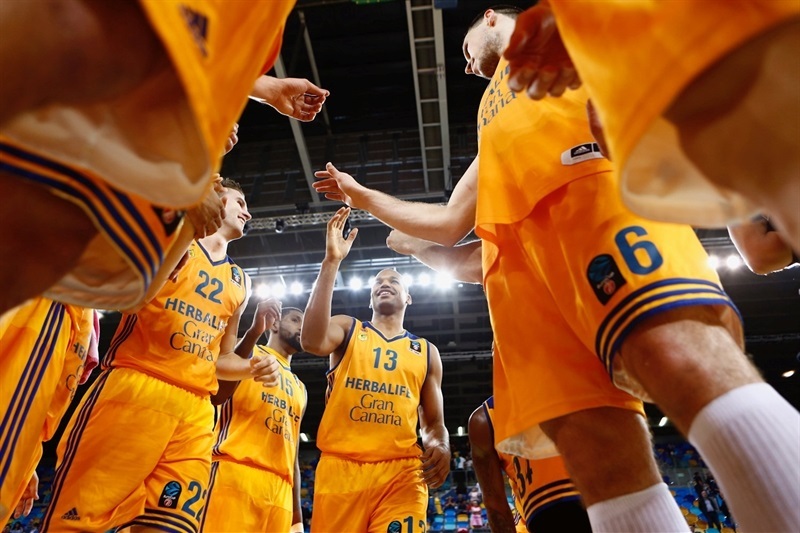 Herbalife Gran Canaria Las Palmas remained undefeated on the 7DAYS EuroCup season after beating Lietkabelis Panevezys 86-67 at Gran Canaria Arena. 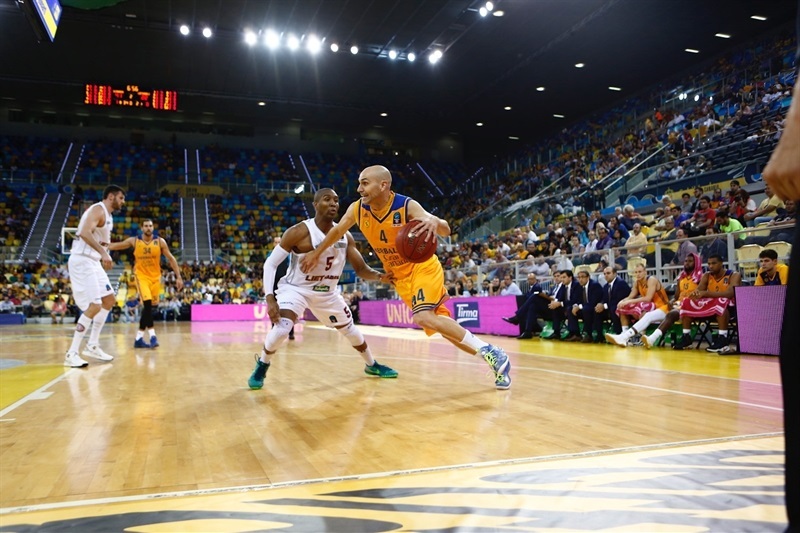 All 12 Gran Canaria players scored in the game as the perennial contenders improved to 3-0. 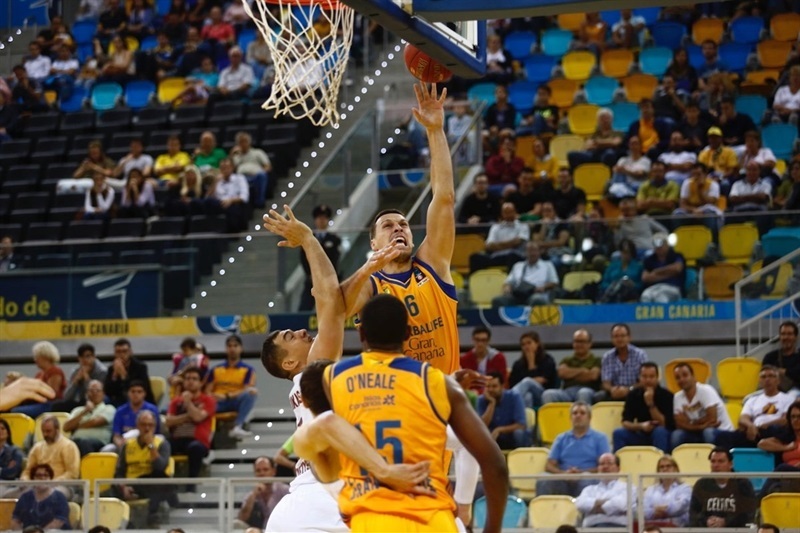 Kyle Kuric led the way with 13 points and Bo McCalebb and Pablo Aguilar added 12 points apiece. The hosts made it look easy by outrebounding Lietkabelis 42-21 and blocking 5 shots compared to just 1 for the visitors. Lorenzo Williams paced Lietkabelis with 12 points and Ben Madgen scored 10 in the las that dropped his team’s record to 2-2. 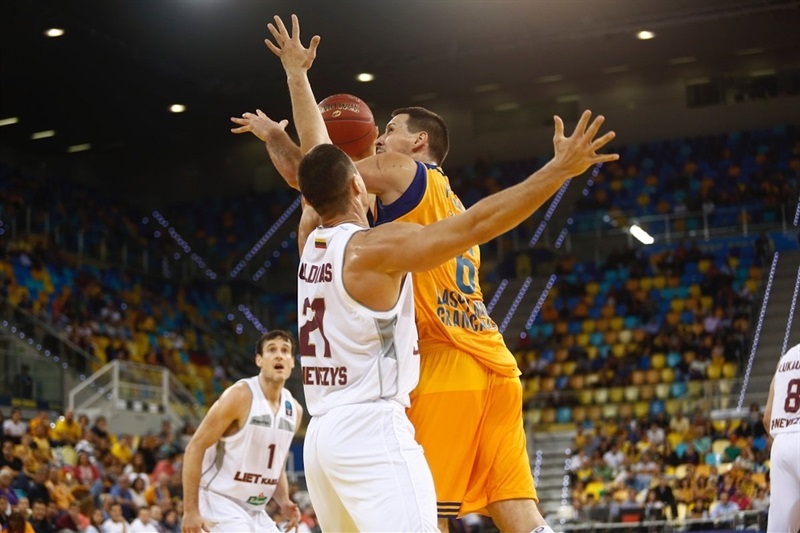 The teams traded shots in the opening minutes and Lietkabelis led 5-7 after Mindaugas Lukauskis’s basket-plus-foul. 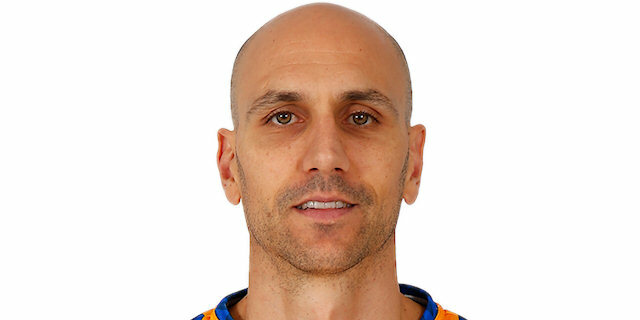 Gran Canaria took charge with a 9-0 run to take the lead for good and later finished the quarter on a 17-0 tear to take a commanding 35-14 lead after 10 minutes. Lukauskis nailed a pair of threes early in the second quarter and his team later rallied to within 47-34 after a 0-10 run in which Williams either scored or assisted on all the points. The halftime score stood at 50-36. 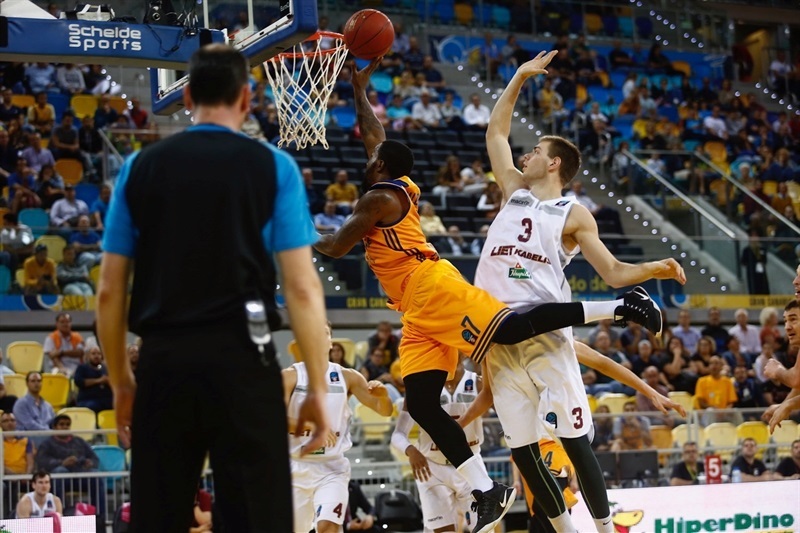 After Williams hit a three and Zygimanatas Skucas scored, Lietkabelis closed within 9 early in the second half. 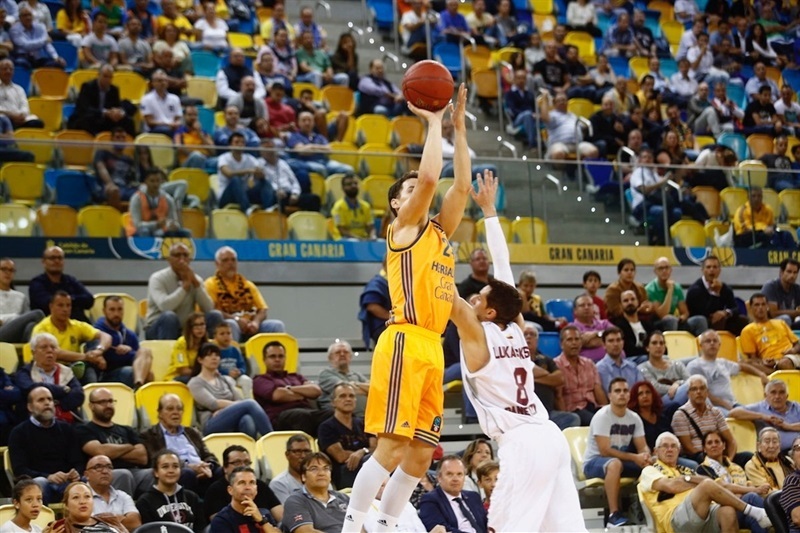 Three quick baskets restored a double-digit Gran Canaria advantage and Aguilar hit a pair of threes in a 10-1 push that put the hosts up by 21. 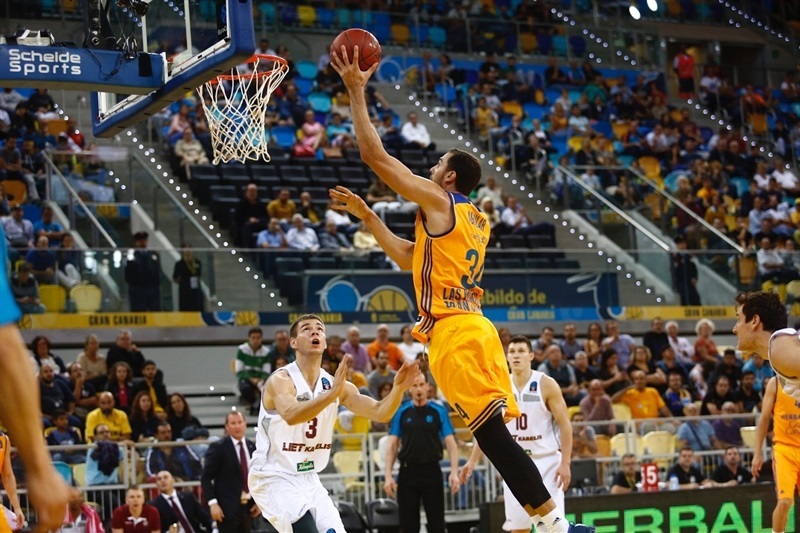 Aguilar’s third basket of the third quarter ended it a 70-50 and Lietkabelis never threatened again. "We kept a good rhythm during the most part of the game in both ends of the floor. 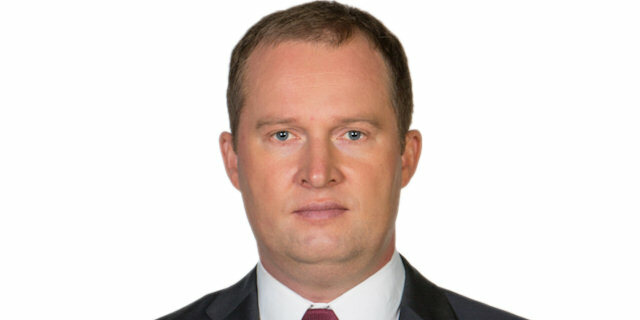 Usually, when you break the game at the beginning, it is difficult to maintain the same intensity. I am satisfied with our team work. When the game seemed to be more balanced, we have been able to keep the lead. 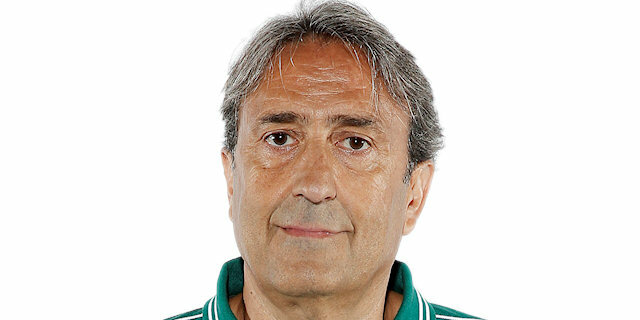 It gives us a lot of credit to keep this level against such a good team that have proven its value in the EuroCup and being second in its domestic league." "We played against a strong team and emphasized the things that they can dominate. Unfortunately, that did not stop them. We lost the first quarter and panicked at the end, which allowed our opponents to get a 20-point lead. We also allowed 18 offensive rebounds. 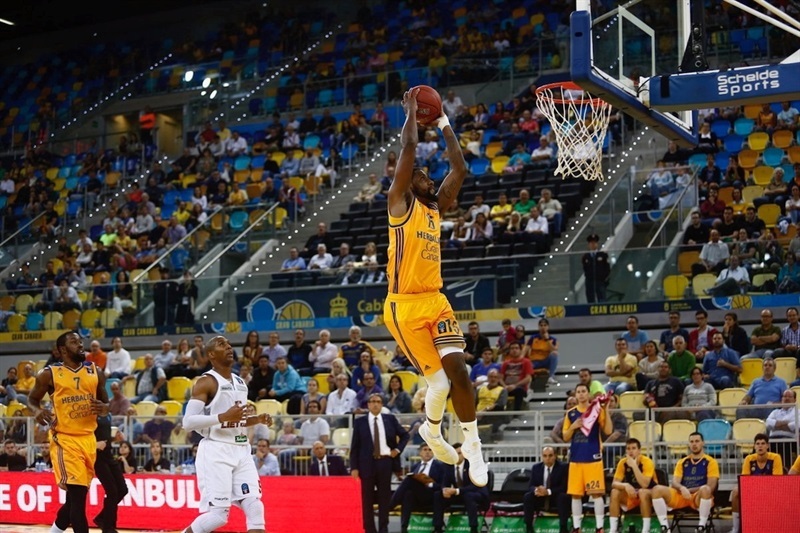 We had a good start in the third quarter and had some opportunities to return to the game but Gran Canaria was able to bounce back. We are a new team and hope that this game will help us in future battles." 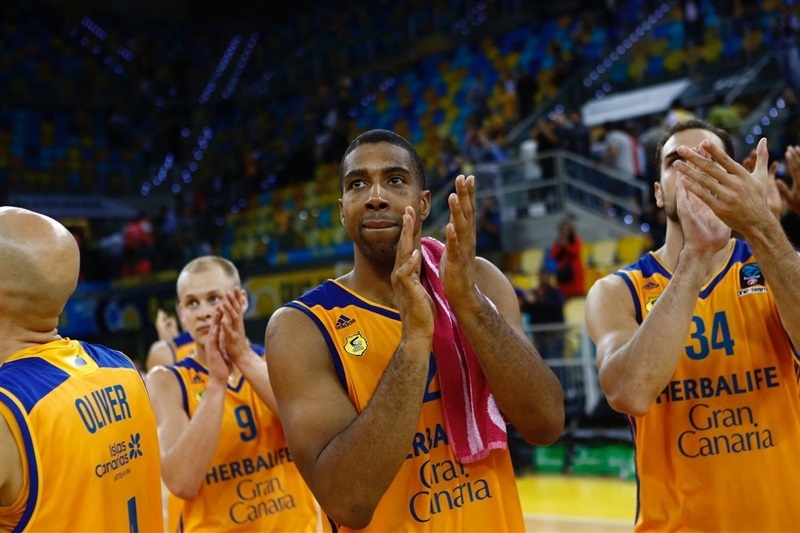 "It was an important win for us to keep first place in our EuroCup group. We are playing well in this competition and winning by good margins. We knew that we had to focus on our defense and limit our mistakes. Preventing our opponents from scoring a lot is very important. If they don't get to score a lot and we keep our rhythm, it is easier to win."